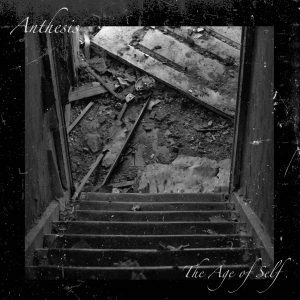 Do you like the band Anthesis? Those who don’t probably need their head checked!………For those of you who do, would you like to hear their new album “The Age of Self” front to back? How you might ask? By tuning into General Distortion tomorrow night from 10-11:30pm on CHSR! Scott Miller and Andy Robert sit down with us to talk about their music and the process of making their new album while we listen to it front to back! Wanna hear it live? Check them out at the following dates! Don’t forget your earplugs, and don’t forget to purchase a copy of their album, which officially releases on June 9th!